While making their way west on the Oregon Trail, Charlotte Clements world collapsed when she lost her husband Matthew to Cholera. Now, alone with a young child, Katie, she is determined to continue on and keep alive the dream they shared together. Marlon Horton lost his wife Diana, and months later, decided to take his young son, Clay, west to make a new life. 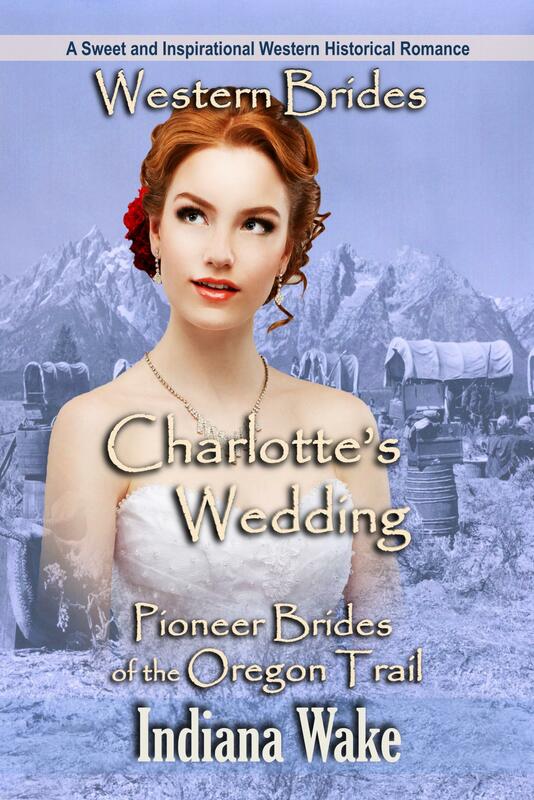 While on the Oregon Trail, after seeing newly widowed Charlotte’s determination to continue, he has a plan that could make it a win/win situation for both of them. A marriage of convenience. A partnership to look after each other until they are fully settled in Oregon. But will she agree? After successfully building a house and beginning to farm the land, Charlotte realizes she has feelings for Marlon, yet when she brings the subject up, he almost throws the suggestion back in her face. 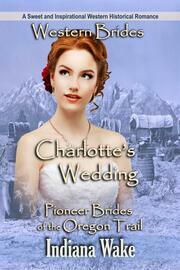 After a serious accident, true feelings are suddenly exposed, quietly, but were they heard? Could Marlon ever love a woman like Charlotte, or is she just a handy worker to help him get on, until he’s settled enough to manage without her? What’s worse, now she’s told him how she feels, will he use that against her?